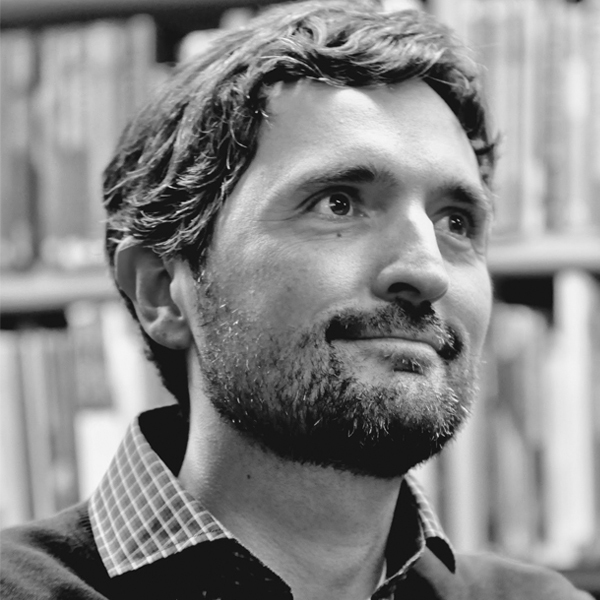 Prof. Leandro Medrano is Associate Professor in the Faculty of Architecture and Urbanism of the University of São Paulo (FAUUSP). His main work addresses the relationship between social housing and urban development. Theory of urbanism, urban sociology, urban design and economic development are some of the research fields involved in their research. Medrano has also been involved in partnerships with research groups from other universities, such as GSD Harvard, KTH, ETSAM-UPM and TUDelft. In addition to teaching and research activities, has served in many positions at the University, as: Coordinator of the Architecture and Urbanism Course (2006-2009), Board of Directors of the Science Museum of Unicamp (2009-2013), Executive Committee of the Museum of Visual Arts at Unicamp (since 2011), Deliberative Committee of the Science Museum of University of Sao Paulo, Editor-in-chief and creator of the academic peer-reviewed journal PARC. Editor-in-chief of de journal Pós.Revista FAUUSP (since 2014). He lectured in research centers in Brazil and abroad, such as: GSD Harvard (EUA), CCNY (EUA), UPC (Espanha), TAP-Dortmund (Alemanha), FAD (Argentina). His work has been published in books and academic journals.